Available in long length rolls and also interchangeable interlocking squares, this popular surfacing is both versatile and attractive. 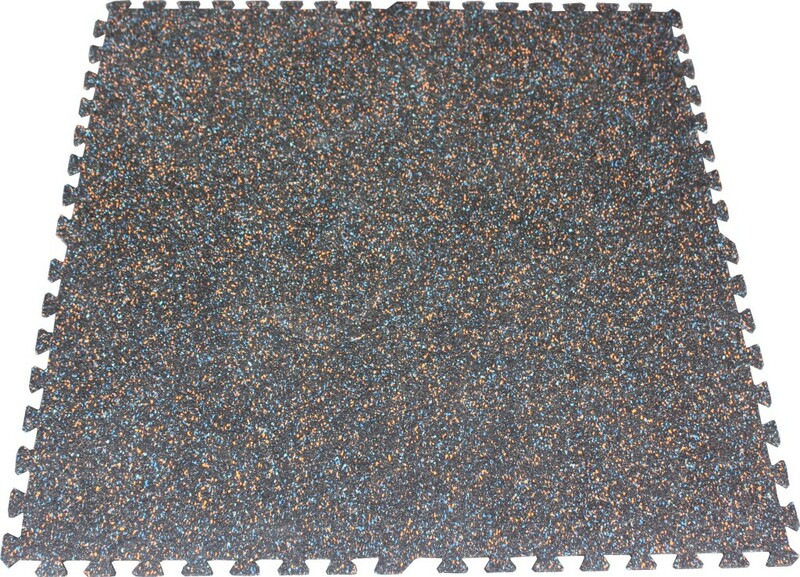 The Speckled Crumb Matting is hardwearing and durable and has excellent anti-fatigue and anti-slip properties. 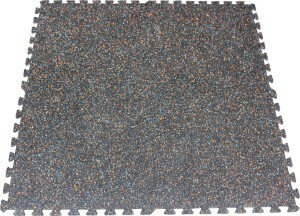 The matting provides good thermal and accoustic properties to ensure maximum temperature and noise reduction benefits. Easy to clean and install, this mat is suitable for gyms and sports floors, school halls, change rooms, reception areas and offices. 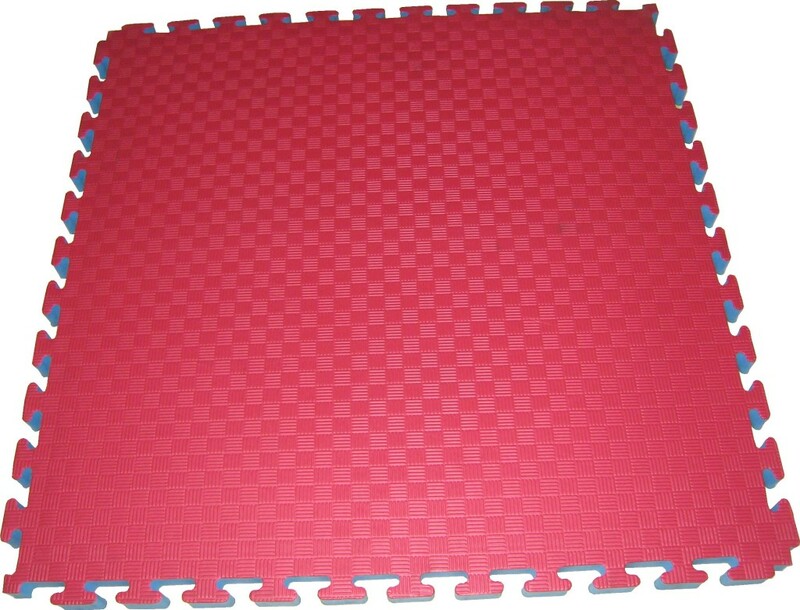 Available in interlocking squares, the Gym EVA Mat provides a practical and durable surface that can be interchanged as necessary. These mats can be interlocked to cover large areas and provide good wear resistance and excellent cushioning underfoot. The easy to clean surface inhibits bacteria build up and it is both impact absorbing and slip-resistant. Suitable for gyms and sports floors, aerobic areas, workstations and service counters. 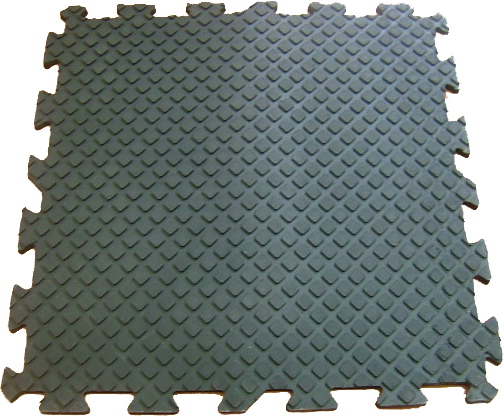 Available in interlocking squares, the Interlocking Hexagon Mat provides a practical and durable surface that can be interchanged as necessary. 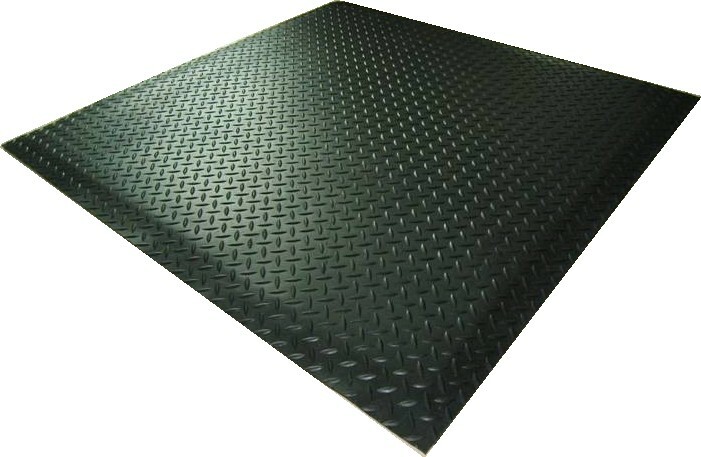 These mats can be interlocked to cover large areas and provide good wear resistance and good cushioning underfoot. The easy to clean surface inhibits bacteria build up and it is both impact absorbing and slip-resistant. 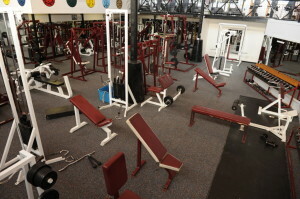 Suitable for gyms and sports floors, aerobic areas, workstations and service counters and temporary flooring. 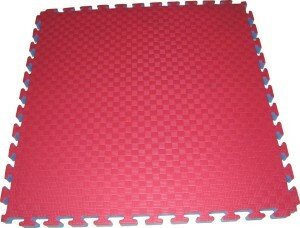 This single piece mat provides a defined ‘work-station’ for skipping and jumping and other high impact aerobic exercises. It provides exceptional stress relief and it’s ‘check-plate’ anti-slip design reduces the chances of slipping or tripping during exercise. Also suitable for work stations and reception areas, this mat is an excellent option providing protection and portability.